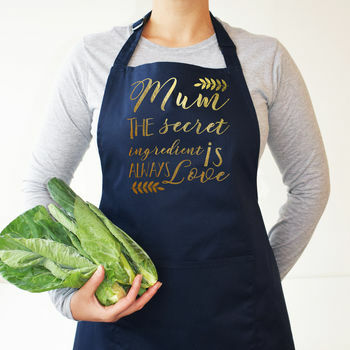 A fun practical apron for Mum, perfect for all those lovely mothers who are enthusiastic in the kitchen! 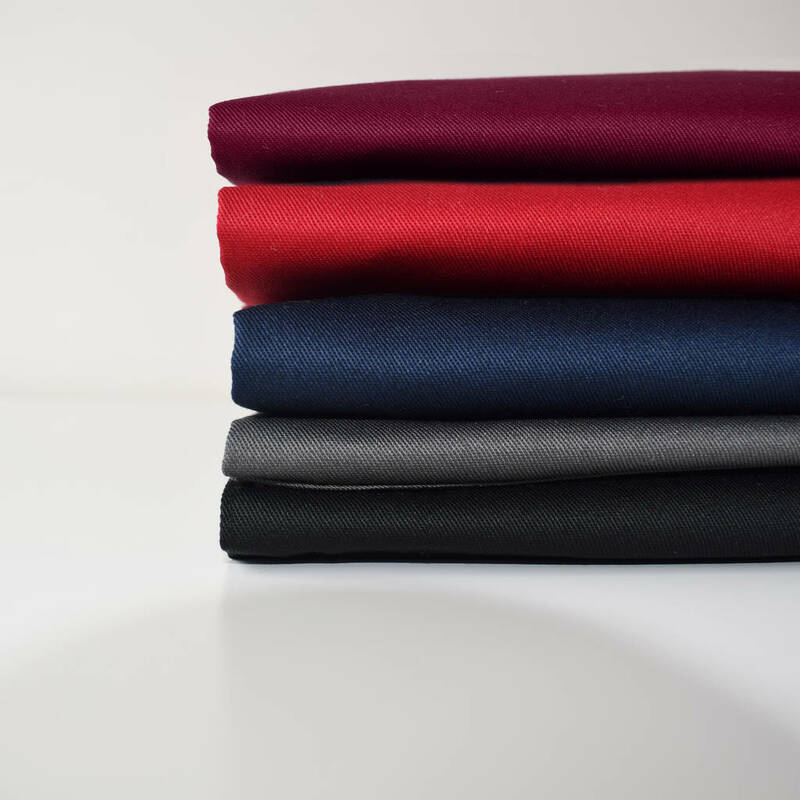 These aprons also make a thoughtful practical gift for those special mothers that love entertaining, cooking, and are kitchen proud! The main photo shows Navy Apron with Gold foil print.